The Tamworth Basketball Association has registered with Sporting Schools and can support school sporting programmes by providing registered coaches to deliver a range of sports. 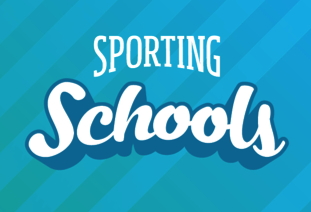 By focusing on having fun, having a go and getting active, Sporting Schools will provide children with positive sporting experiences to help foster a lifelong interest in sport. Tamworth Basketball Association supports this through delivering the national Vicinity Centres Aussie Hoops program, which focuses on providing safe, fun and engaging activities that get all children involved, regardless of their level of ability.